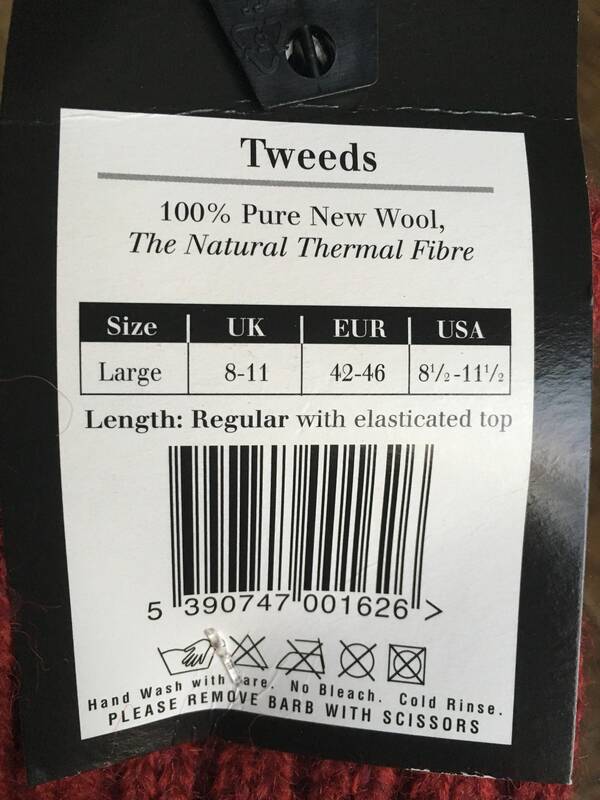 Made from 100% pure new wool, Pure new wool, also called virgin wool, is made with wool that has not been reused or blended with other fivers like silk, polyester, rayon, etc. 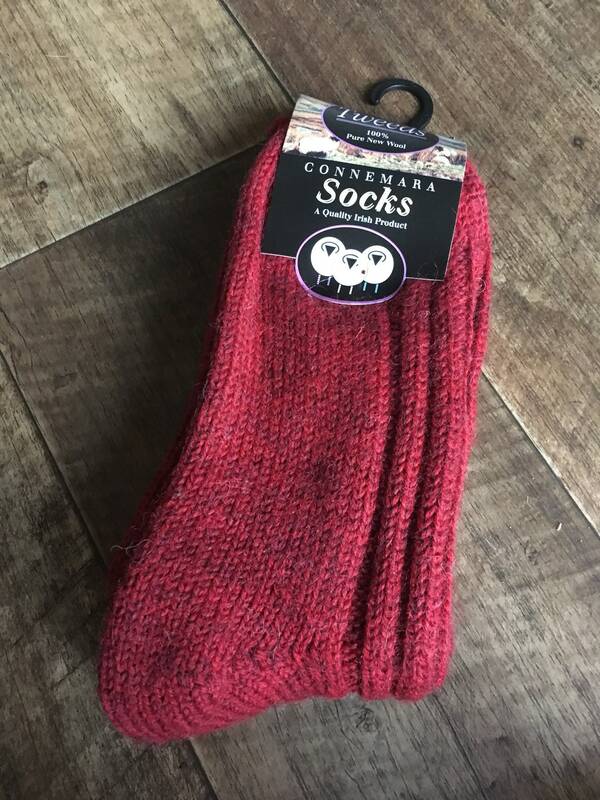 100% wool is the standard for professional hikers and those who want a warm sock that is made from natural fibres. 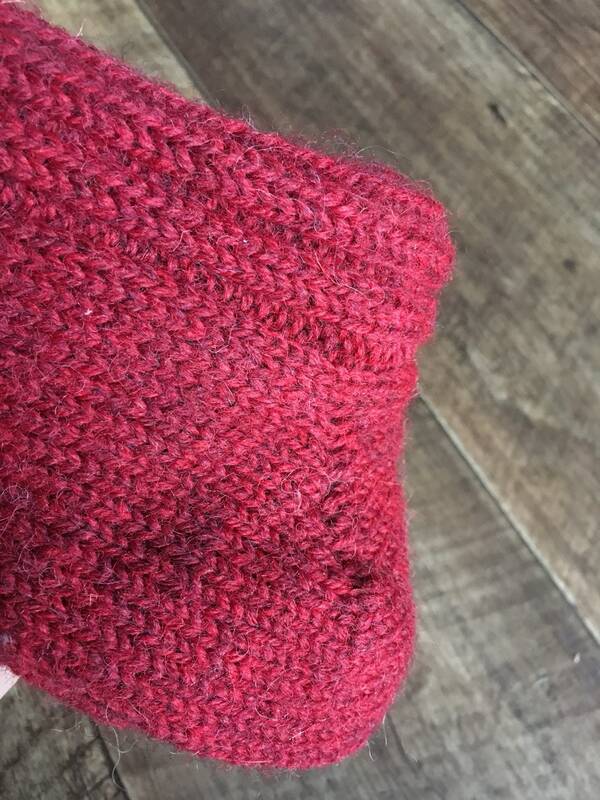 100% Wool is also a natural regulator and can retain up to 30% of moisture.